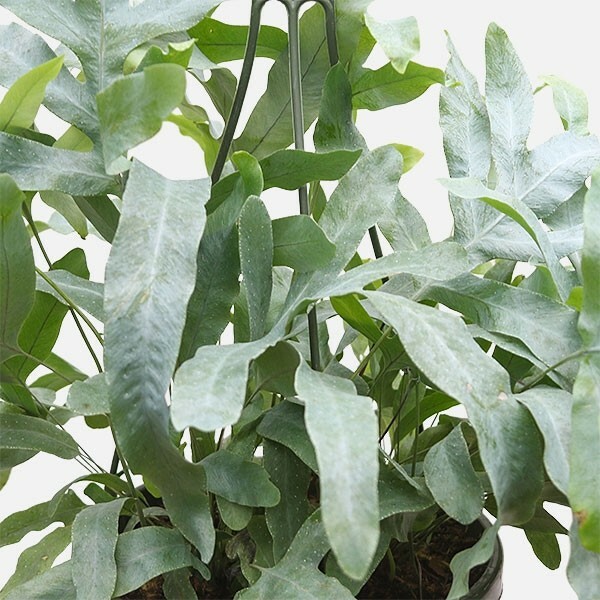 A unique fern with delicate elongated fronds and beautiful silvery blue-green foliage. Loves bright indirect light and humidity. Needs moist soil with good drainage. Drainage could be accomplished with rocks at the bottom of a closed pot, or with drainage holes and a saucer. Fertilize periodically with organic fertilizer. 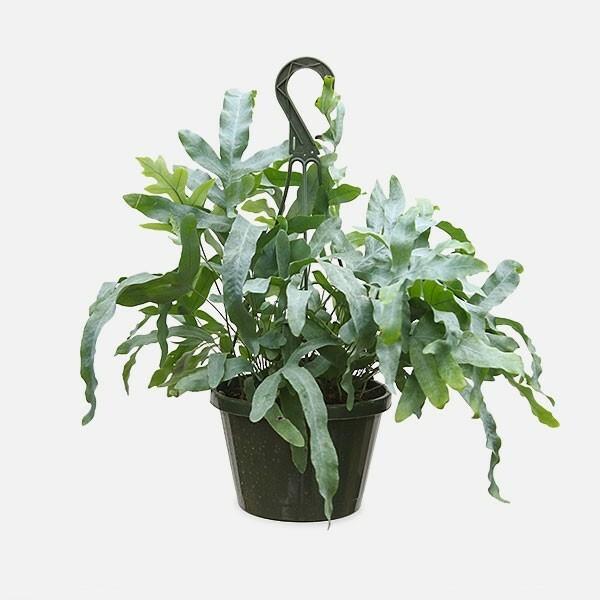 Unique healthy plants, by Plantshed.